When you pull out a big 109-108 overtime win against the Dallas Mavericks, there's a lot to smile about. 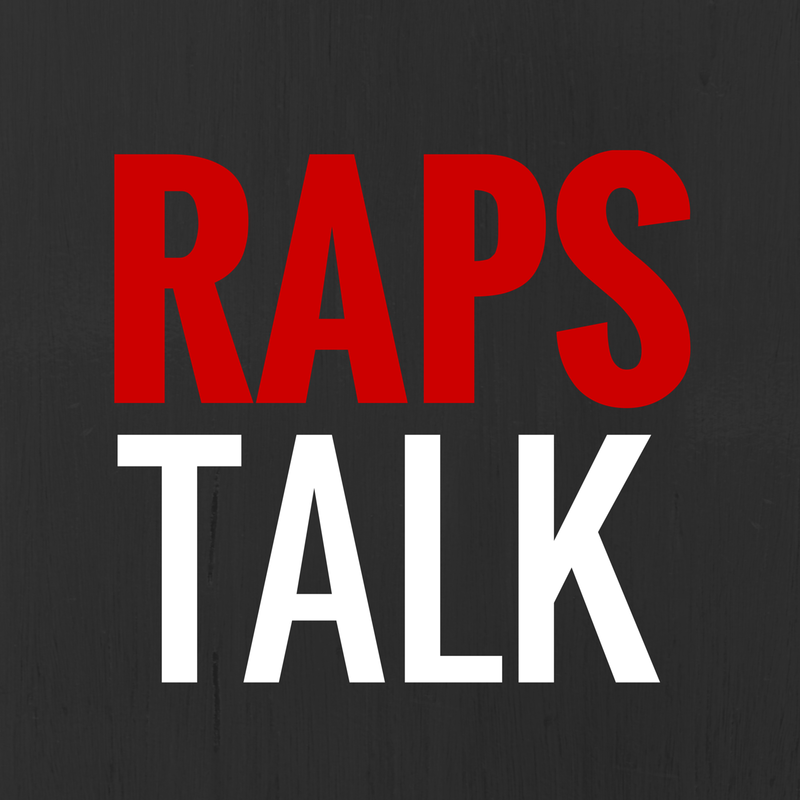 DeMar's jumper in overtime proved to be the game winner in the Raptors third win in their last four games. 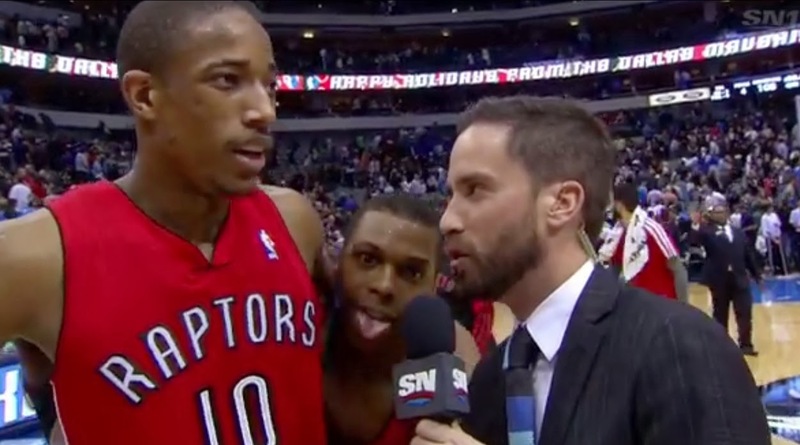 In last night's post game interview with Eric Smith, Kyle Lowry popped his head in for his own video bomb.